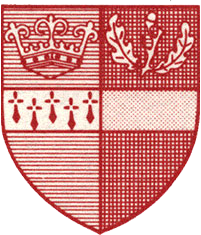 2 (C) The geographical area covered by the Competition membership shall be within 5 miles of the border of Surrey unless special dispensation is given in advance in writing by the Management Company. As a result of constant complaints from “Surrey” Clubs regarding travelling distances & travelling times, the SCWGL Management Committee have taken the decision to amend our boundary with effect from the 2019-2020 season. The boundary will include the whole of Surrey & the London Boroughs of Sutton, Croydon, Merton, Kingston-upon-Thames & Richmond-upon-Thames. 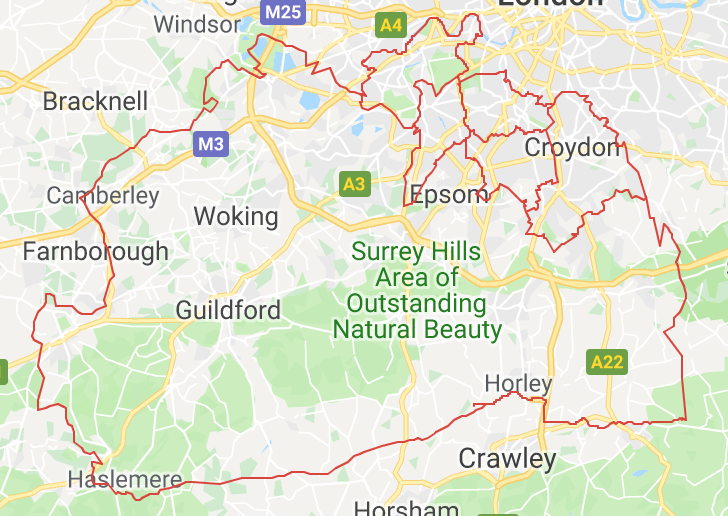 This is the same as the Surrey County FA boundary save that their boundary only includes Richmond-upon-Thames from South of The Thames but we will include the whole of Richmond-upon-Thames (both sides of The Thames). All EXISTING teams & Clubs are safe. They are ring-fenced and their status within the League is secure. The new boundary will apply to any NEW Clubs applying to join the SCWGL from next season onwards. That said, we would really prefer all Clubs to play their matches within the boundary wherever possible and, as such, we will not provide dispensation for any existing Club/team wishing to move their existing home ground a considerable distance outside the new boundary. We also come under increasing pressure every year from adjacent County FAs for allowing “their” teams to play in the SCWGL – how can they set up a decent County League if we “steal” their teams? We can appreciate their viewpoint having worked so hard to get the SCWGL to where it is. It should also be noted that, not only do we have to deal with endless complaints about “out of County” travelling, we also find that those “out of County” Clubs also tend to cause us far more problems than “Surrey” Clubs. We have had incidences of those Clubs “dictating” kick-off times, refusing to attend compulsory meetings as “it’s too far”, complaining about Cup Final dates etc and, if I were to produce a list of disciplinary matters, I would guess that the majority of those are caused by “out of County” Clubs. Rather than being grateful to have been voted into the SCWGL by Member Clubs (any of whom can stand up at the AGM and refuse acceptance), some seem intent on causing headaches. However, I’m certainly not suggesting that ALL of the “out of County” Clubs are a problem. Many have been competing in the SCWGL for years, in fact since it was founded in 2002, and have made a valuable contribution to the success of the SCWGL and, hopefully, will continue to do so in the coming years. I hope the above goes some way to explain the SCWGL Management Committee’s decision and, since we always welcome volunteers, why not offer to join the Management Committee and have a say in future decisions?